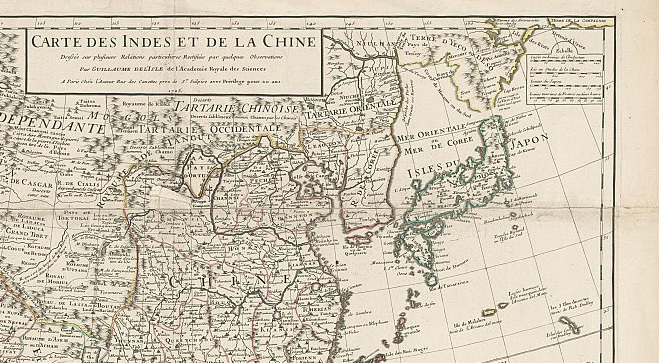 Maps made by the West from the 16th to early 19th century usually resort to using tiles such as: Sea of Chosun, Sea of Korea, Eastern Sea but not Sea of China or Sea of Japan. 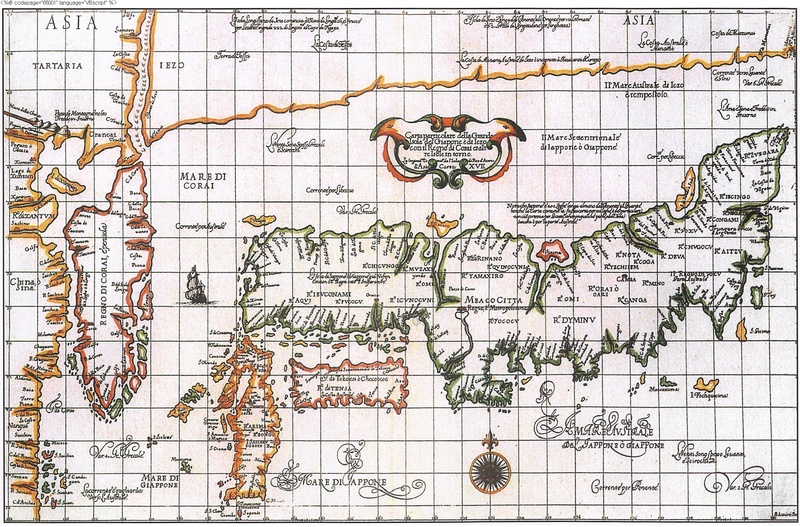 During that period, it was found that “Sea of Korea” was most frequently used name even though many other names existed. 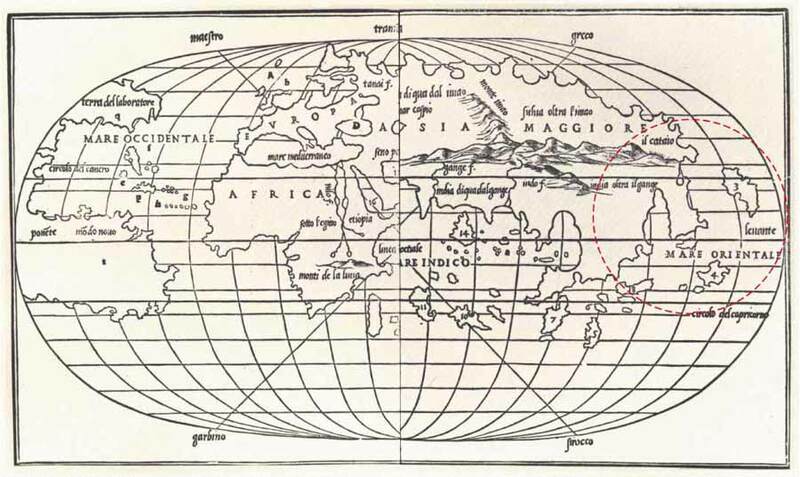 The region of the East Sea appeared on the world map as early as 16th century when westerners first started to explore far East, drawing up maps of the region.